Niall Horan has unwrapped the tracklisting for his debut album “Flicker,” which will arrive on October 20th via Neon Haze Music and Capitol Records. Current promotional single “Too Much To Ask” – which was co-written with Jamie Scott and produced by Greg Kurstin – is now available via iTunes, Apple Music, Amazon, Google Play, Tidal and all other digital streaming platforms. “Flicker” boasts further songwriting contributions from Ruth-Anne Cunningham (Jojo, Leona Lewis), Ed Drewett (Olly Murs, Craig David), Daniel Wilson (Pink, John Legend), Eskeerdo (Rihanna, Charlie Puth), Iain Archer (Nina Nesbitt, Gabrielle Aplin) and Tobias Jesso Jr. (Adele, Kacy Hill). 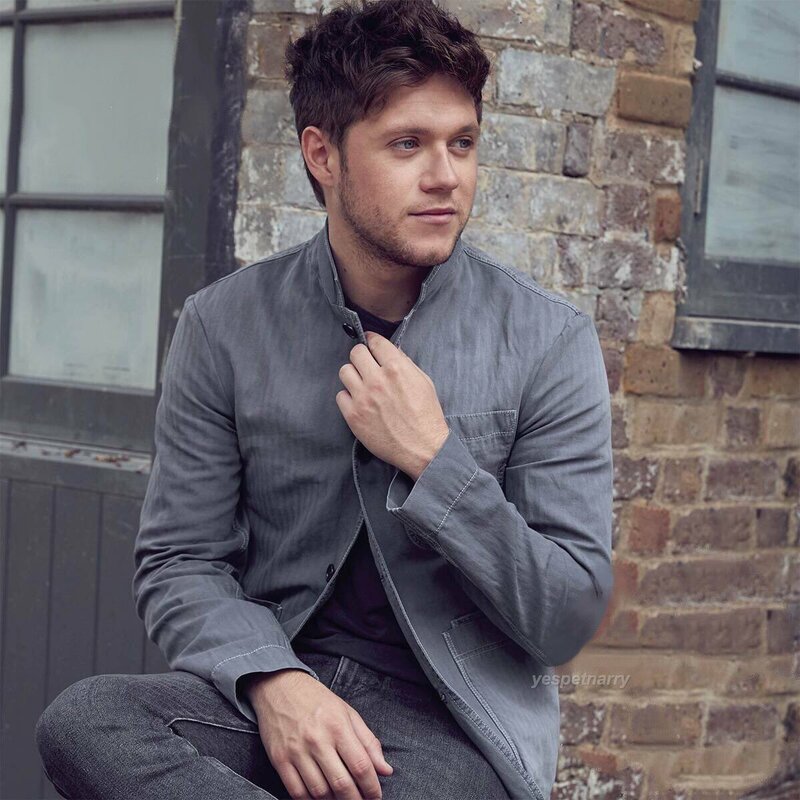 On the production front, Niall has worked with TMS (Paloma Faith, Zak Abel), Julian Bunetta (Harry Styles, Liza Owen), Matthew Radosevich (Demi Lovato, Andy Grammer) and John “JRY” Ryan (Thomas Rhett, Charlie Puth). See the tracklisting for “Flicker” below.